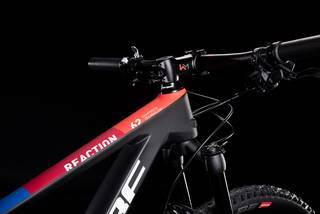 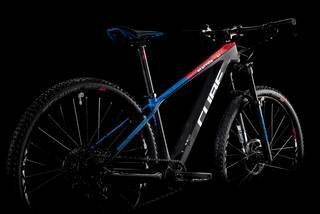 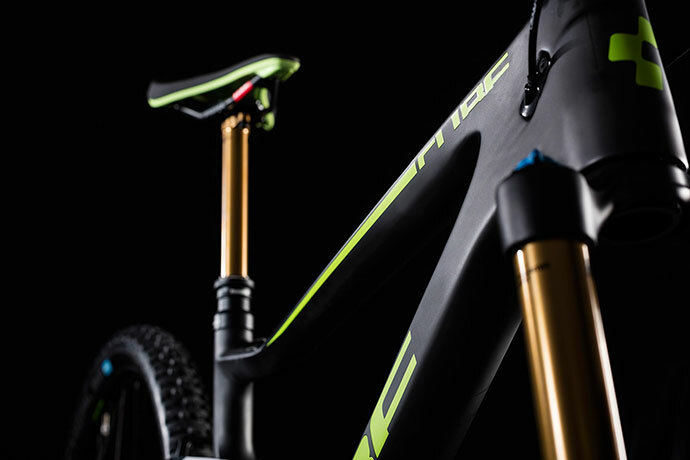 size: Size Split: 27.5: 13,5" // 29: 15"
size Size Split: 27.5: 13,5" // 29: 15"
The Reaction C:62 Youth is the culmination of the CUBE design team's years of experience in building both high performance carbon race bikes, and perfectly proportioned aluminium youth bikes. 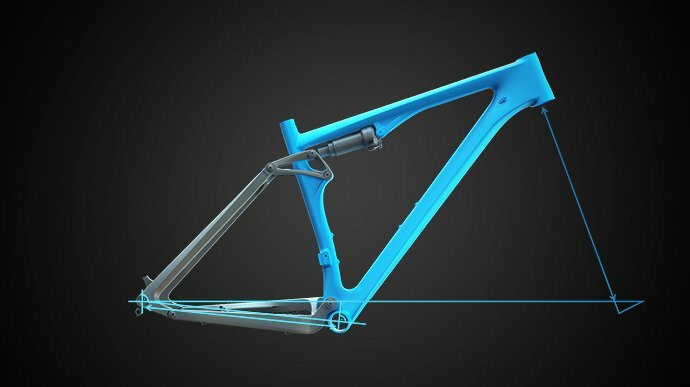 Crafted from our premium C:62 carbon using our Advanced Twin Mold process, it boasts exactly the same features that you'd expect to see on a World Cup athlete's bike. 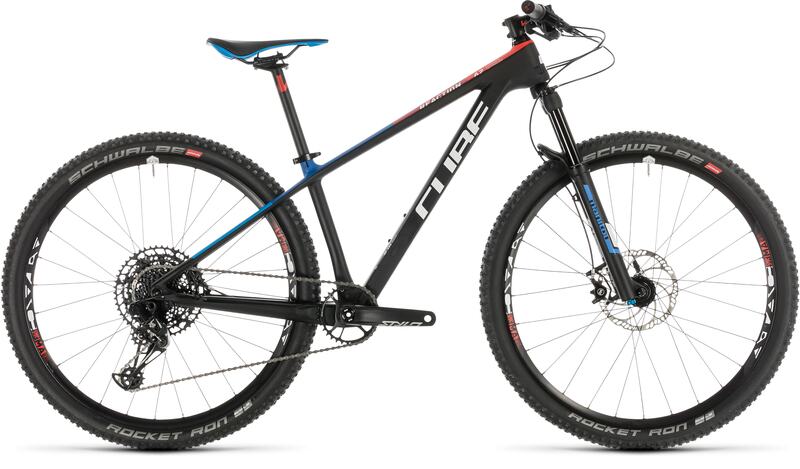 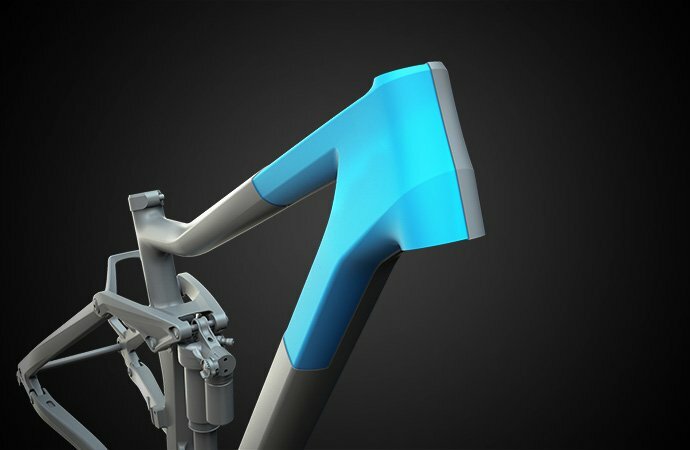 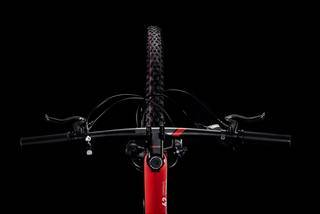 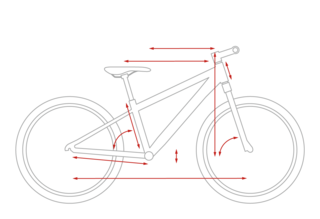 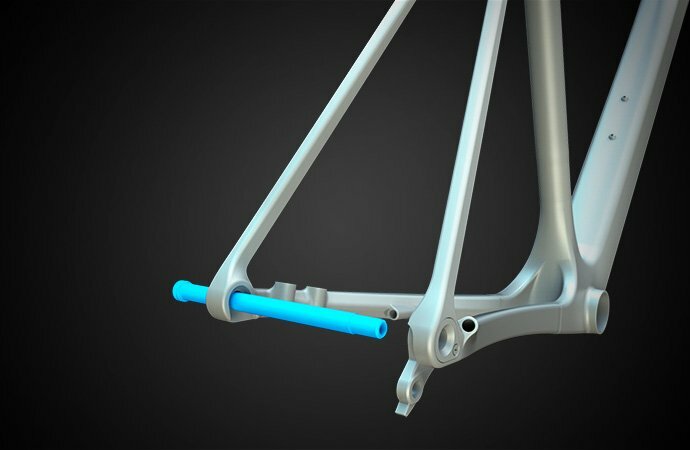 The tapered head tube, huge down tube cross-section, PressFit Boost bottom bracket and X12 Boost rear axle combine to create an incredibly stiff, precise and efficient frame. 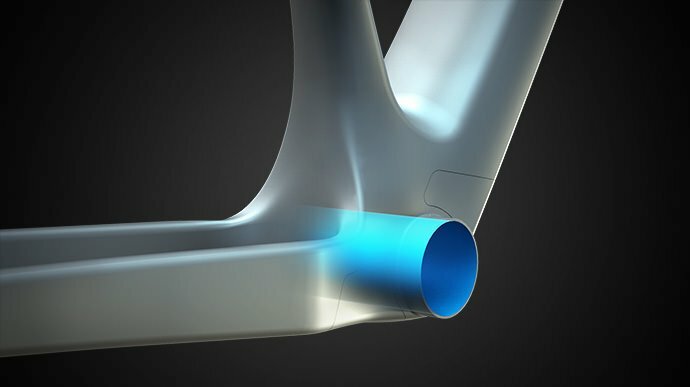 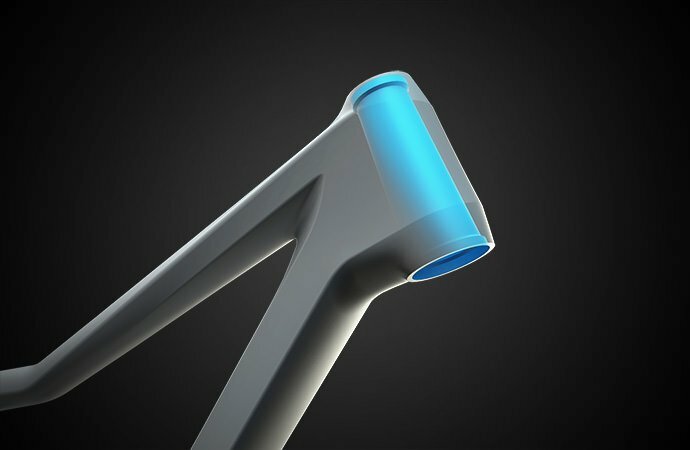 At the same time, slender seat stays and a narrow 27.2mm seatpost make the most of carbon's inherent vibration damping properties, helping to increase rider comfort. 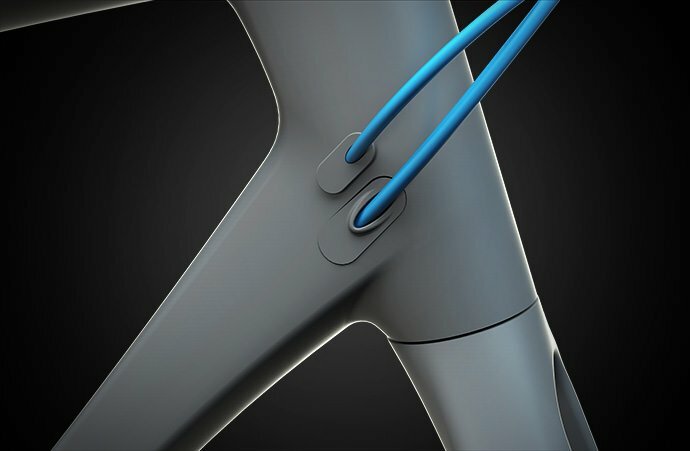 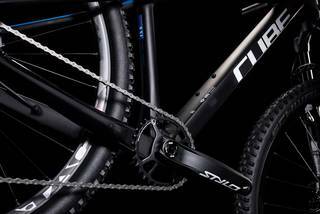 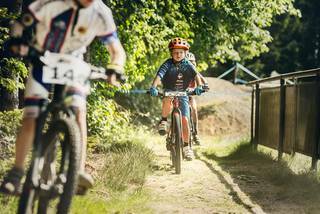 Internal cable routing means your youngster can spend her time riding rather than fiddling with cable maintenance, and we even included routing for an easy dropper post upgrade. 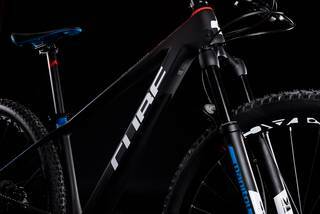 Beautiful, light, stiff and strong - just like our adult race bikes, but scaled down to size. 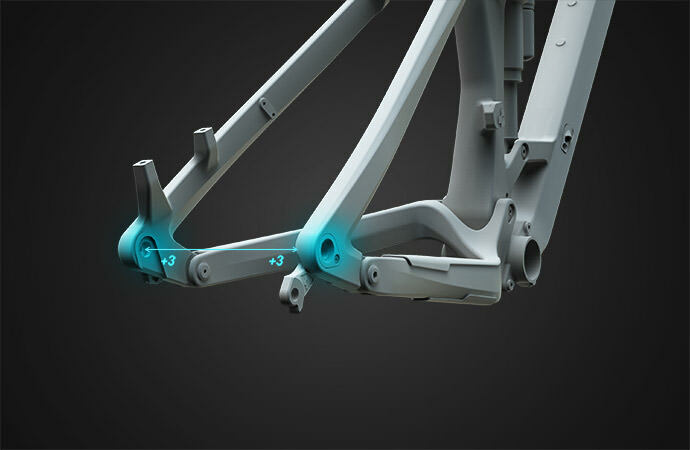 Frames that bear the C:62 logo, feature highly innovative developments from our HPC technology with a 62% fiber content.